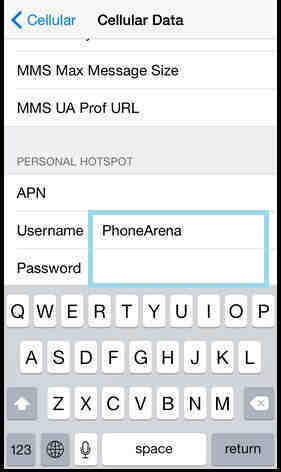 Personal hotspot password in iPhone and iPad set steps quite differ between iOS versions. 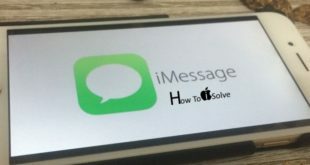 Here in this tutorial, you will learn with iOS 8/ iOS 9, iOS 10, iOS 11, iOS 12 iPhone screens, but you must do using this way in iOS 7 also. So don’t be panic and go with below steps given on set/ Update or Change personal hotspot password in iPhone and iPad. Most of the users are give priority to access internet over hotspot from iPhone’s data connect another iOS device, iPad, and iPod touch, Where Wi-Fi network is poor or not available. But everyone knows that internet data for iPhone is most expensive compared to any other internet. So without hotspot password, anyone can join with your iPhone’s Wi-Fi network after turning on the hotspot in your iPhone, without permission and password. Here I am explaining most secure way, before anyone will use your leak Hotspot password. Note: you must have to change your Personal hotspot password in iPhone on a short time interval. 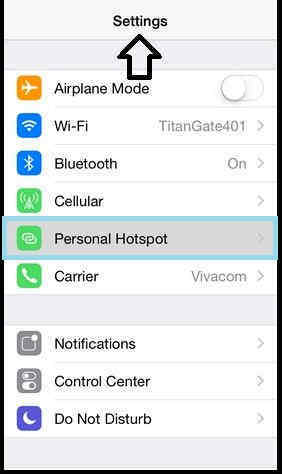 How to Enable/Set Up Personal Hotspot in iPhone XS Max? What to do when Personal Hotspot missing or greyed out? Useful: How to Sign Out opened Gmail account remotely from Mac and iDevice. Go to the Settings app > Cellular > Turn on Cellular Data > Just below in screen is “Personal Hotspot“. 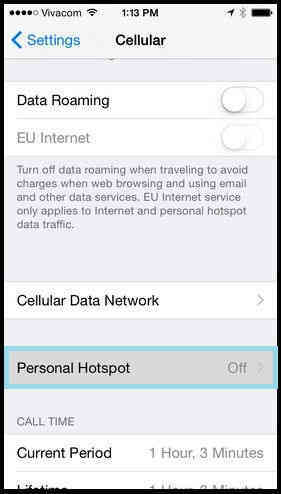 You can also access Personal Hotspot option on Control center’s network data card. 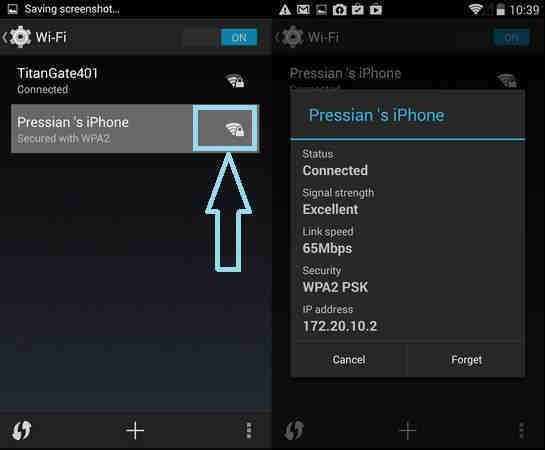 Go to the setting in your iPhone or iPad, there you want to make your device password protected hotspot device. Under the setting you can see Cellular option, Tap on Cellular. Cellular option in iPhone setting. 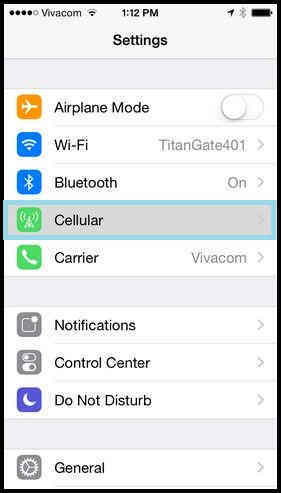 Note: you have already set Wi-Fi setup in your device, and then you can see Personal hotspot under the setting. For new setup go to the step 3 otherwise step 5. Scroll down, under the Personal Hotspot tab you have to enter Username and password only. 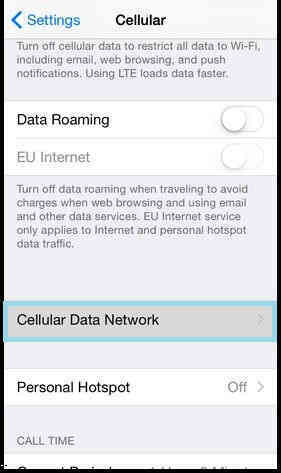 Tap on Personal hotspot, and enable it to share internet with other iDevice – iPhone, iPad. You want to change Personal hotspot password in iPhone and iPad, then tap on password. And tap on ‘X’. And change password. From the other end, turn on Wi-Fi and Tap on first network name. Change icon size: How to change apps icon size in iPhone, iPad – Resize app icon. Have you any perplexity on how to set/ Change Personal hotspot password in iPhone and iPad on iOS 7, iOS 8 device that share with us from below comment thread.